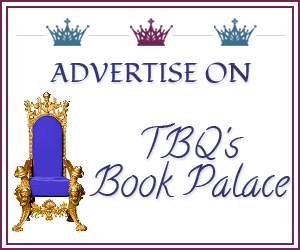 TBQ'S Book Palace: Spotlight: "First Bite" + Giveaway! 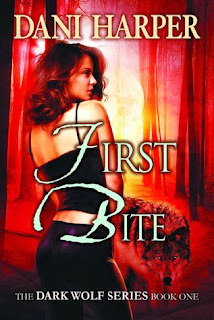 Spotlight: "First Bite" + Giveaway! Geneva “Neva” Ross doesn’t want to die. But now that she’s been turned into a werewolf against her will, she’ll do anything to protect her family and friends…even if that means taking her own life. Thank you very much for shining a spotlight on my new release, First Bite. 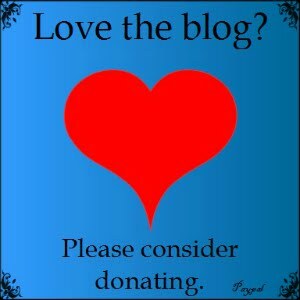 I hope your readers have fun entering the giveaways --- I had a blast collecting everything! It's been like waiting for Xmas to arrive and it's finally here! I'm excited about this story too -- the characters pretty much took over!